The Ocean has always seemed to be such a strange and impossible place to visit. For most people, their experience with the Ocean begins and ends at the beach. For others, the freedom of SCUBA diving allows them to see the amazing and tranquil colors that lie below the ocean surface. To describe what is down there to people who have only ever been to the beach is difficult, of course, there are photos and videos of the underwater world but it is hard to do it justice. With the emergence of 360 video technology, the world is one step closer to fully experiencing the vastness of the Oceans. 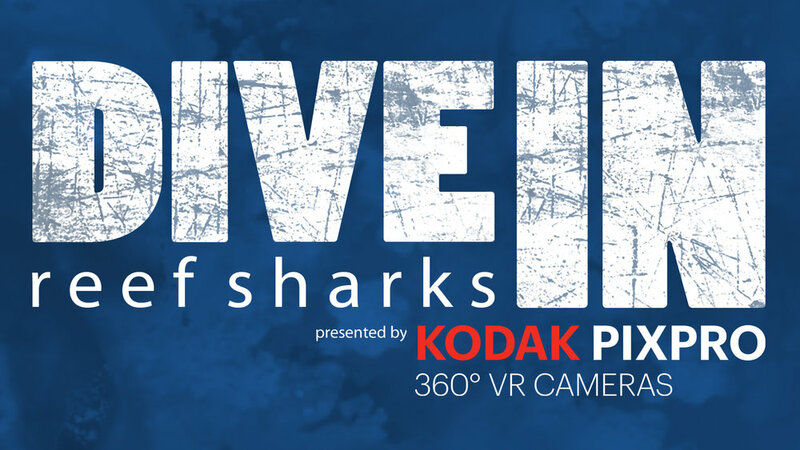 Running Wild Media teamed up with Kodak PixPro 360 cameras to highlight some of the best the Ocean has to offer. We are creating a completely immersive show that will allow viewers to experience this unexplored world instead of just view it. Our co-founder Justin Grubb and Miss Scuba International 2018, Brittney Novick, host the series underwater to give the viewer immediate feedback on exciting animals behaviors. For the first part of the series, the videos were shot on the coast of Honduras around the Bay Islands of Utila and Roatan. Both locations are havens for wildlife and coral reefs which are all becoming increasingly rare around the World. During the series, viewers or, experiencers, will expect to see lionfish hunting, amazing sections of coral reef and plenty of sea turtles. Justin Grubb uses Kodak PixPro's 360 camera to film french angelfish off the coast of Utila. Following the creation of this series, there will be an educational outreach campaign aimed towards the island of Roatan to engage young Hondurans in ocean conservation. Many of the children on the island surrounded by reef, don't often get to see the reef because of a variety of limitations. This series will break those limitations and bring the ocean to the classroom with the help of MarAlliance and the Roatan Marine Park. Visit these sites to see what our project partners are up to.